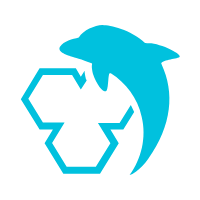 This article discusses several key optimization methods available for the tagging business scenario using PostgreSQL functions. If you're a DBA in the IT industry, you may be working in a to-business (2B) data analytics company and may have designed a table (including user IDs and several well sorted property values) or have collected some user data and need to provide reports to clients. You may have also queried random property value combinations, and needed to quickly return the results to the client. These are all common requirements at 2B data platform companies. Oftentimes, you cannot meet the requirements through modeling because the B-end requirements are unpredictable, and any combination of queries requires real-time response. You may have billions of customer data records, and each of them may have hundreds of properties. Users may need query results for any combination of properties. In terms of quick response, have you thought about creating indexes for query conditions? What is your plan for this kind of SQL? Creating an index for (col1,col2), and another for col4? It is possible that the users may change their query conditions next time. Creating indexes for col3, col100? You may find yourself unable to optimize this at all, because there may be thousands of corresponding query index combinations. Create GIN composite indexes for fields to be used in queries. This method works for cases with random field combinations. For multiple query conditions, PostgreSQL uses index + bitmapAnd or bitmapOr to filter BLOCKs internally, to get the intermediate results. But what makes this method fast? Because GIN indexes implement the bitmapAnd or bitmapOr internally, which is basically the same as creating a separate B-Tree index for each field (PostgreSQL also supports the merging of bitmapAnd and bitmapOr for multiple B-Tree indexes). 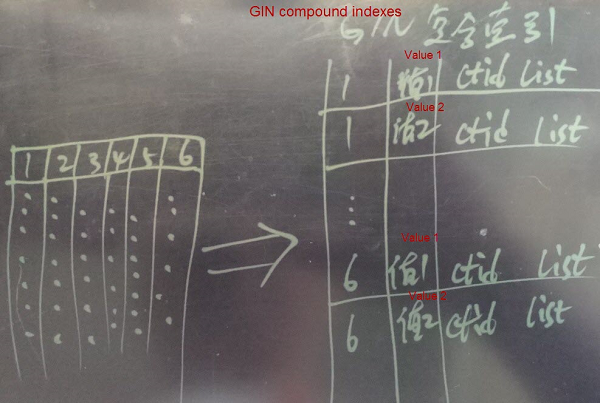 The GIN composite index method can meet the above needs, but when the amount of data or the number of columns becomes very large, the size of GIN indexes will be large, too. We recommend that you split the GIN indexes into multiple tables (such as random splitting or splitting based on mandatory conditions). This not only reduces the size of GIN indexes, but also allows you to use the multi-table parallelism of PostgreSQL 10 to improve query performance. PostgreSQL supports both single-table multi-core parallel query and multi-table parallel query. Single-table parallelism means that a single SQL statement, when processing data in a single table, can use multiple CPUs for computing. Multi-table parallelism means that when an SQL statement involves the processing of multiple tables (such as APPEND SCAN), it can process the SCAN of multiple tables in parallel. This method converts the entire row of records into a large string, and then creates a full-text index on this string (PostgreSQL has a built-in full-text indexing function), which covers cases involving any field combinations. This method works for cases without specified columns, but with specified query criteria. For example, when searching for "Dior perfume", this term can be matched in any fields of the table (such as store names, product names, and user names). The Bloom filter method has limited effects, and is currently a preview feature. We recommend that you use it with caution. Each user corresponds to multiple tags, and merchants may filter user groups by tag combinations. This is a common practice for advertising companies. This mainly uses array types and inverted indexes of PostgreSQL, and provides excellent performance. ARRAY elements are indexed in an inverted manner. When querying, it performs block-level BITMAP filtering on the query conditions. The filtered data falls to a small number of data blocks, which are rechecked to get the final result. In fact, the case mentioned at the beginning of this article is very similar to the case of tagging people in the e-commerce industry. Therefore, we can use this method in this case. First, convert multiple fields into an array field. If there are queries other than =, <, and > (for fields such as age, sales, and income, there may be greater than or less than range query requirements), then we need to cascade values of the corresponding tags. 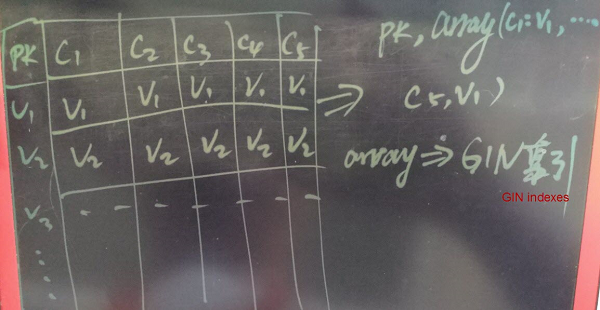 Tables are split for parallelism, and to ensure the proper size of each table. There are many methods to split tables, such as random splitting and hashing by UID. After splitting tables, scan all partition tables and aggregate the results. Table splitting can be done locally or across different databases. After splitting local tables, we get partition tables. 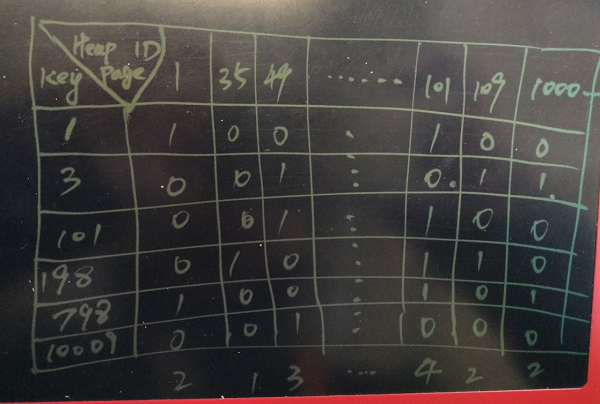 Table splitting across different databases involves data distribution and aggregation. There are also many cross-database data distribution and aggregation methods, such as postgres_fdw + pg_pathman, plproxy, and program implementation. 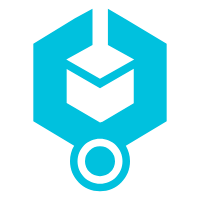 Create GIN indexes on array fields. 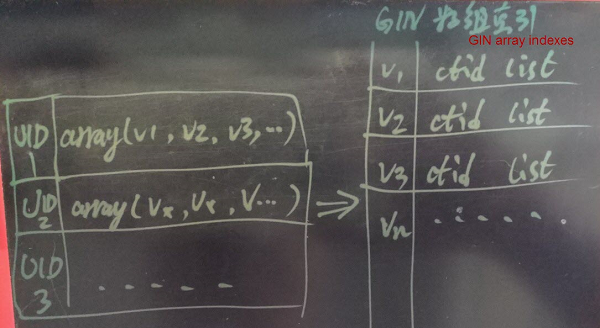 GIN indexes are equivalent to inverted B-tree indexes using array elements as keys, and row numbers as values. For example, when searching for a user who has a certain tag, we can obtain the HEAP table row number from the GIN index, and then obtain the record. This is very fast. If a query uses a combination of multiple tags, the BITMAP and/or merging is performed internally, the conditions will be filtered to the data block level, the records will be obtained from the data blocks, and the final results will be obtained by querying the condition FILTER. This is very fast, too. where tag1=? and tag2=? or tag3=? Array query uses GIN index scanning, which is incredibly fast. This uses the BIT method. When all property values can be enumerated, say all 1 million or whatever number of values can be enumerated, we can use this method to optimize the tagging application. The BIT method requires 25 times less space than the array method, while maintaining stable performance. However, the BIT method requires the data to be written in a merged form, preferably using a UDF. The actual case is as follows (including the demo code for data merge). 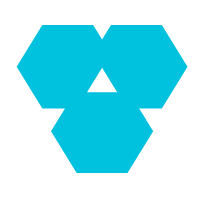 The varbitx method is exactly the same as the bitmap database pilosa. However, PG is recommended because it has more powerful functions. The PostgreSQL BitmapAnd and BitmapOr merging action can also be triggered when we use independent indexes on multiple fields. Therefore, the query is still very efficient. For example, we have 31 fields and 100 million records. The fields are inserted randomly, and the values of fields range gradually from 1000 to 1 million. While testing queries of random field combinations, the query conditions were merged internally using bitmapAnd/bitmapOr, delivering outstanding performance. If you have a specified filter such as corporation ID, you can partition the table based on the corporation ID by hashing. This allows precise queries on the corresponding partition, and avoids querying all partitions. If some of our tables are involved in 1-to-N correlated queries, we can add an array field to multiple tables in order to maintain their correlation and to avoid joining. Assume that Table A stores information about corporations and the corporations' users, while Table B stores personal user information; Table A and Table B are involved in 1-to-N correlation through user ID (a user may exist in multiple corporations at the same time). We may need to search for some users (specific conditions can be found in table B) in a specified corporation. This requires a 1-to-N JOIN. This kind of query seems to be fine, right? But what can we do if we use partitioned storage or in cases that restrict the joining of Table A and Table B? In most cases, we have to extract all records of the specified corporation from Table A, and then import the UIDs into Table A for filtering. select * from a where corp_id=? This is tedious. PostgreSQL can easily solve this problem. Method 1, PostgreSQL itself does not restrict cross-database joining in terms of sharding. However, we recommend that you shard the table based on the JOIN field. 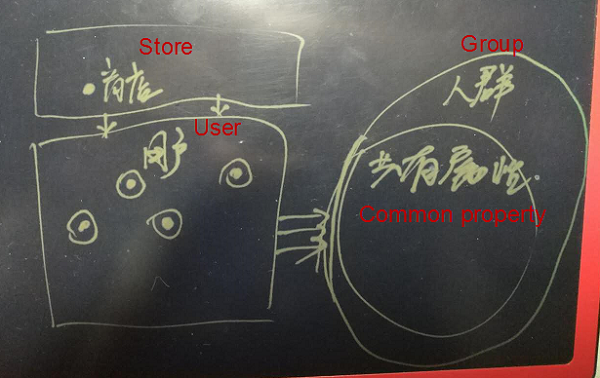 (If sharding is not based on the JOIN field, PG would push down the conditions, pull data, and JOIN, which is transparent to the business). Method 2, add a new array field into Table B to store corp_ids, and this avoids joining. GIN composite indexes. We can simply create GIN composite indexes on columns that need to be queried. PostgreSQL would merge multiple GIN conditions internally using bitmapAnd and bitmapOr. This is the simplest method. However, when there is a large amount of data or many columns, the GIN indexes will also be large. Large-sized GIN indexes may cause slow index creation, as well as slow index maintenance in the future. In addition, we suggest you use the fastupdate and delay-merging features for GIN, to speed up the insert, delete, and update operations. Independent B-tree indexes. We need to create separate B-tree indexes (or other indexes of the corresponding type, such as BRIN, GIN, GIST, SP-GIST, and HASH) on each of the columns that need to be queried. PostgreSQL uses bitmapAnd and bitmapOr to merge the query results for multiple indexes internally. This method is very simple, too. 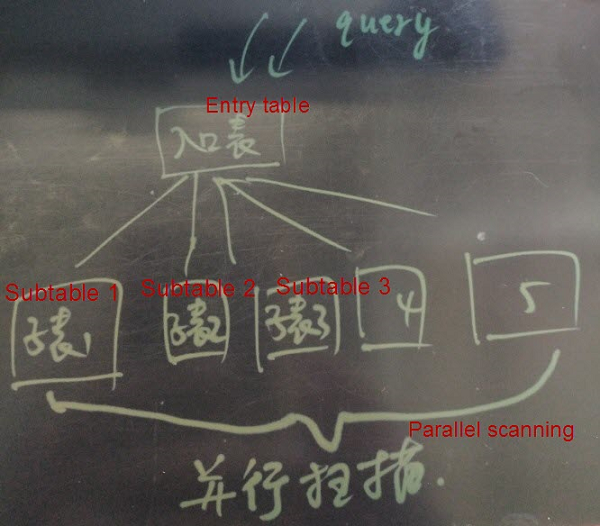 If you use this method, we recommend that you partition the table locally or across different databases in order to reduce the data size of each single table. We recommend that you control the number of records to about 100 million (this number is given based on our experience, and a larger number may be supported by better hardware in the future). Array + GIN. It is similar to the tagging scenario in the e-commerce industry. We need to use the CONTAINS and INTERSECT array operators when making queries to implement index searches. This method is particularly suitable for cases with created tags (using PostgreSQL arrays), where we can achieve tagging by directly using array indexes and array operations. BIT method. When all tags can be enumerated, we can use the tags as keys, and USERIDs as bits for storage. The BIT method requires 25 times less space than the array method, while maintaining stable efficiency. This method inverts the users and tags. 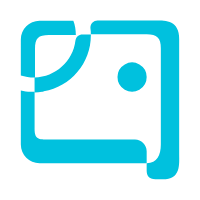 The advantage is that it supports efficient tagging of any combinations. However, it is very complex, and requires a lot of development work (we have a UDF demo for this). If you want an economic and efficient solution, and do not mind investing the effort in implementation, choose the BIT method.